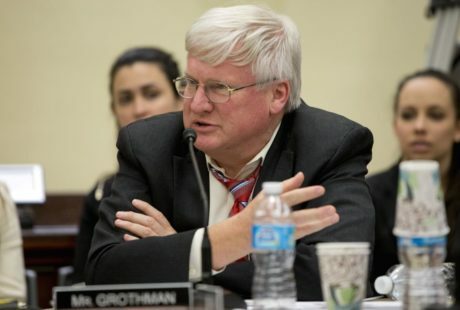 A conservative who will continue to get the job done for voters in Wisconsin's 6th District! Will You Join Glenn Today? 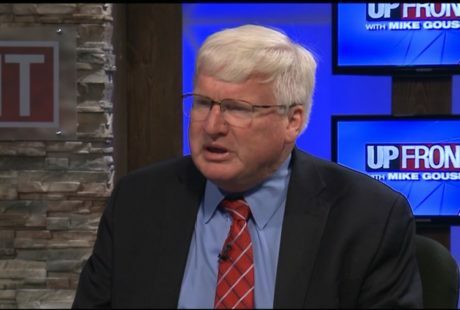 Dems spending proposal, Mitt Romney comments, 6th Dist Congressman Glenn Grothman & Elizabeth Warren potential presidential run. Join Our Growing Team Now! 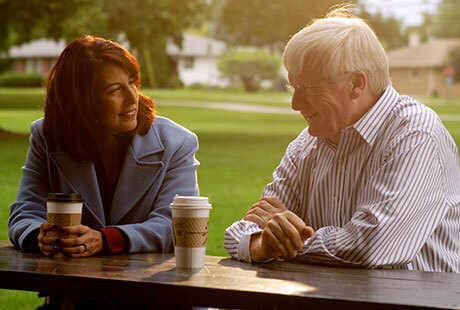 The 6th Congressional District is comprised of the full counties of Columbia, Fond du Lac, Green Lake, Manitowoc, Marquette, Ozaukee, Sheboygan, and Waushara. It also includes roughly half of Dodge County, most of Winnebago County, and a small portion of Milwaukee County. This a print-friendly version of the map (click on the picture to download and print a PDF of the map).